Prevention is better than cure! No phrase rings truer than this when it comes to sports injuries. Anyone who has been unfortunately injured would know, as whilst they nurse their wounds they most likely would’ve been needed to stop their workouts. In order to prevent injuries, a healthy diet is paramount to such a task. Stopping by McDonald’s to grab a burger? Instead of doing that, make the burger yourself! Fresh ingredients are easily obtainable from any supermarket, and if you’re lazy to do so, you can even get your groceries delivered to you. Recipes can be easily found by googling as well, so you have no excuse, really. By not only knowing what is inside you eat, but also being able to control the portion sizes and the source where you want to get your ingredients ensures that every meal you have is of the best and freshest quality anyone can enjoy. Your hormone levels will be better regulated and the trans fats that you are now consuming less of will ensure your muscles do not get inflamed. After sustaining an injury, one can expect some swelling and bruising, which is part of the recovery process. This process is called inflammation, which as mentioned, is perfectly normal to have. 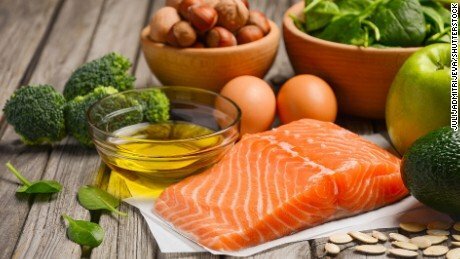 However, having excess inflammation slows down and delays recovery, which can be avoided by consuming omega-3 fatty acids and avoiding omega-6 fatty acids. Omega-3 can be easily obtained nowadays through fish oil supplements. They can also be found in fish, algae(I personally consume vegan algae supplements), flaxseeds and chia seeds. However, sourcing omega-3 from anything but fish(and its supplements is usually very difficult). Also, be sure to avoid omega-6 fatty acids, because these fatty acids usually contribute to longer inflammation periods. These are usually found in corn, canola and sunflower oils. It is definitely worth noting that Omega-3 fats consumption from supplements rather than foods reduces your body’s ability to regain muscle mass once you return to training after recovering, so do try to attain Omega-3 fats from foods rather than supplements. Whilst recovering from an injury, one is usually inactive. In order to slow down body fat growth in the body, it is necessary to consume fiber-rich foods. 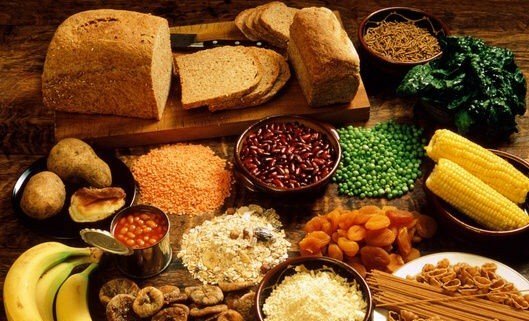 Foods rich in indigestible carbohydrates can help you feel full whilst eating lesser. Fiber-rich foods also tend to be rich in Vitamin C, which I will speak about soon. However, do note that not consuming enough calories will lead to muscle loss and also slow down your recovery, so the proper advice is always to keep things in moderation and balance. Vitamin C is essential to a healthy diet because it helps your body produce collagen. Collagen repairs the body by ‘fixing’ your bones, muscles, tendons, ligaments & skin. Vitamin C has antioxidant and anti-inflammatory attributes as well, and will definitely speed up your recovery. If you are consuming a ‘normal’, average, healthy diet, you shouldn’t need to consume anything past that, as Vitamin C is easily obtained from fruits. However, in the off chance you are someone who eats chips and drinks soda for breakfast, you can get Vitamin C from Kiwis, berries, Mangos, Papayas and Tomatoes(it’s a fruit!). Attaining Vitamin D is something you do not have to really worry about, as you simply have to expose your skin to the sun. However, if you wear long sleeves and hide in a basement all the time, that is only when you might have to worry about getting Vitamin D from other sources. Unfortunately for you, few food sources contain Vitamin D, and the universe is conspiring against those who prefer not to be in sunlight. I completely sympathise with you if you were born a vampire. 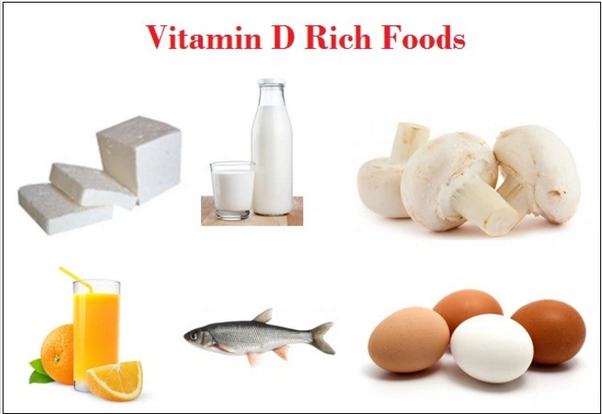 Vitamin D helps your body accept the calcium in foods that you consume, and you can find supplements for them… if really necessary. Seriously though, just spending an hour basking in moderate sunlight every three days would be more than enough to attain meaningful amounts of Vitamin D. So go outdoors!